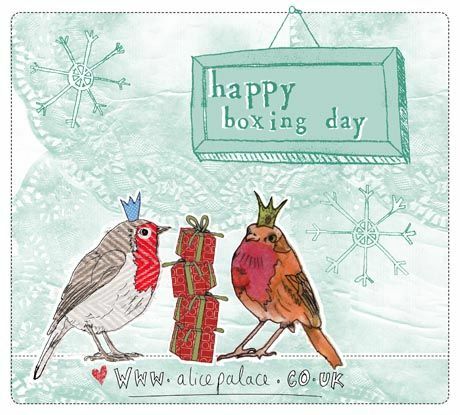 Boxing Day is a holiday not celebrated in the US, but in Commonwealth countries such as the UK, Ireland, and Australia. In these places, it is a holiday with its own traditions. One tradition is for families to gather and eat up the Christmas leftovers, mince pies and Christmas cakes (fruitcake). It is the second of the twelve days of Christmas- most people can remember the traditional song- but do not realize that there really are twelve days of Christmas, ending on Twelfth Night with its own cake! Today is also the Feast of Saint Stephen- of the Good King Wenceslas song!